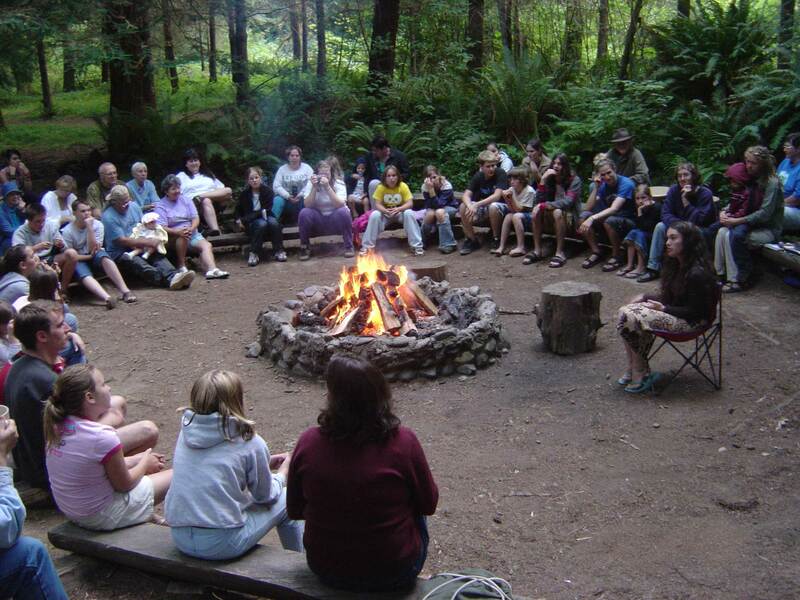 Camp Myrtlewood brings together a community dedicated to stewardship, environmental education, and fellowship. 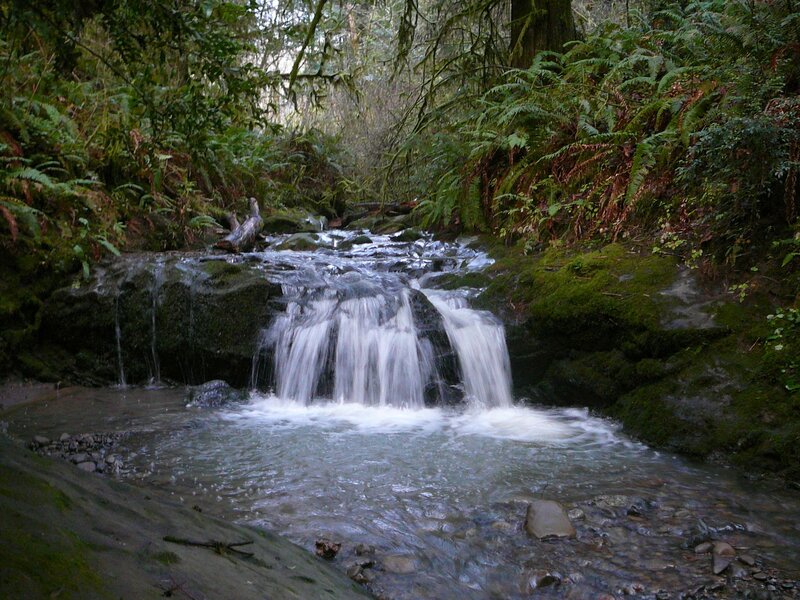 Just a few miles upstream from the confluence of the Middle Fork Coquille River and Myrtle Creek, Camp Myrtlewood includes 124 acres of temperate rainforest that is Forest Stewardship Council® certified through NNRG’s FSC® group certificate. Tucked away in the Coast Range of southern Oregon, the retreat center and hospitality ministry of the Church of the Brethren draws people from throughout the Northwest. The camp’s leadership and volunteers strive to give back to the forest and river that sustain the camp (making every day Earth Day at Camp Myrtlewood). Visitors attending the camp for a family reunion or spiritual retreat incidentally learn about sustainability as the day-to-day operations showcase ways to live on a smaller environmental footprint through both tools for energy efficiency and practices that sustain the forest that is the source of the camp’s drinking water and its wood fuel for heat. Camp Myrtlewood also hosts outdoor education and environmental learning programs for surrounding area school programs. Earlier this year, camp volunteers, Bandon High School horticulture students, and local contractors completed the first phase of a riparian enhancement project along the half-mile stretch of Myrtle Creek that runs through the camp. In the early 1900s, Myrtle Creek was splash dammed to float logs downstream. The past clearing of the creek’s woody debris enabled the transportation of logs, but significantly degraded the habitat and ecosystem functions of the watershed. 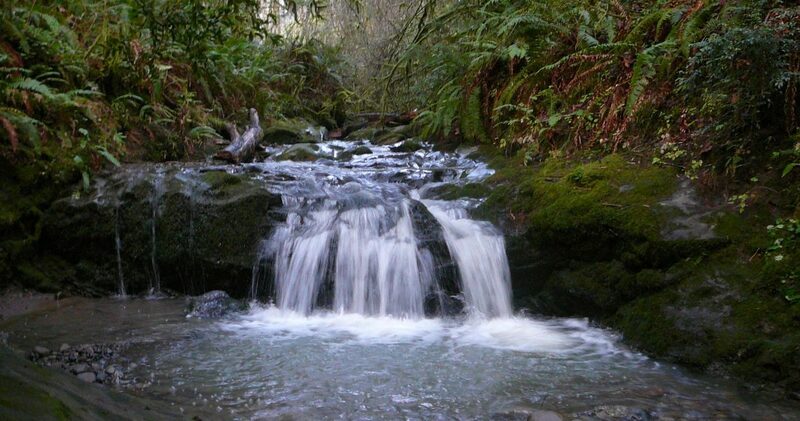 Now, after several decades of restoration and conservation efforts throughout the Coquille watershed, Myrtle Creek is starting to support populations of Coho, steelhead, Chinook, and cutthroat trout. For this restoration effort, contractors and camp staff focused on selectively thinning non-dominant trees along the riparian area to increase the rate of large tree growth and the eventual recruitment of larger in-stream wood. 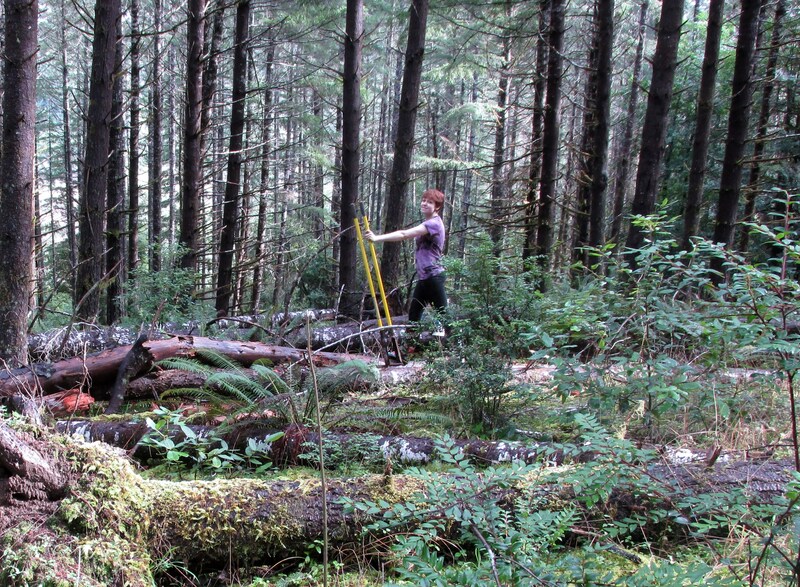 In late winter and early spring, volunteers and local students planted western hemlock, Port Orford-cedar, western redcedar, Pacific dogwood, cottonwood, bigleaf maple, and grand fir to diversify the species composition of the forest. The Oregon Watershed Enhancement Board and the Coquille Watershed Association provided the funding for the project. Camp Myrtlewood was established thanks to a land donation in 1936. Since that time, the camp’s community has sought to steward and restore the forest and protect it for future generations. Demonstrating the principles of ecologically-based forestry are important to Camp Myrtlewood. 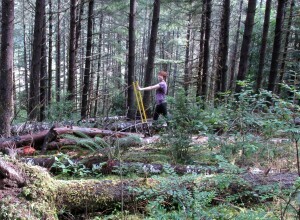 Camp leaders have conducted restoration treatments to harvest individual trees from overstocked stands and to diversify the species composition of former monoculture Douglas-fir plantations. They are also protecting the large legacy trees that were left behind from prior timber management. Mindful of future generations, Camp Myrtlewood’s leadership worked over several years to craft and raise funds to ensure the long-term conservation of the land. Last year, the community fulfilled the goal of establishing a conservation easement to protect the camp and forest in perpetuity. The easement is held by Wild Rivers Land Trust, which serves the Southern Oregon Coast Range from the Coquille Watershed in Coos County to the Winchuck Watershed in Curry County, along 101 miles of the Oregon Coast’s Highway 101. The forests of Camp Myrtlewood are a small patch on the quilt within the greater Coquille watershed but the influence and legacy of the camp goes far beyond the headwaters of the streams and river. Thanks to the protection and restoration efforts of the camp’s leadership, the forest is directly benefiting the local ecosystem by supporting a diversity of tree and plant species and fish and wildlife habitat. The camp brings together a community within the watershed – and beyond – with its network of neighbors, teachers and students, volunteers, visitors, and by employing local natural resource professionals when work needs to be done. © 2015 - 2018. 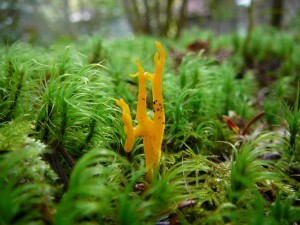 Northwest Natural Resource Group. All rights reserved. Made with ❤ by IndieCreative.